While 2017 was the year when every possible coin and token had massive gains, 2018 is the year where reality came knocking at the door. In 2017 you could literally pick any token on CoinMarketCap, buy it and watch it rise. 2018 is very different. The cryptocurrency market is in a huge "bear" phase with most cryptocurrencies losing 95% of value since their all-time highs. There are not a lot of cryptocurrencies that gained in value in 2018 - not even enough for a TOP10 list, so we had to include the ones that had the lowest losses. Let's see what those projects are. We will regularly update this post until the end of the year 2018. 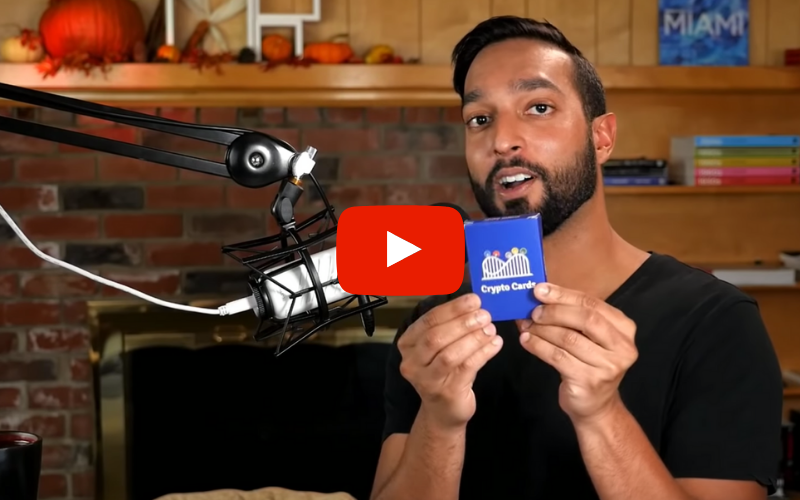 To understand ChainLink you need to understand smart contracts and oracles first. What exactly is a smart contract? A smart contract is a self-executing piece of code that lives on the blockchain. A smart contract does everything on its own. If criteria defined in a smart contract is met, it will self-execute. Smart contracts must be provided real-life data to be useful in real life. Smart contracts themselves cannot find data from outside the blockchain. It needs an outside source to provide real-life data. Those sources are called oracles. Oracles collect data and feed it to smart contracts. It can be any kind of data like weather, personal information or financial transactions. Chainlink is a decentralized oracle which can be used to provide external data to Ethereum smart contracts. They are currently on Ethereum testnet Ropsten with no official timeline of the mainnet. Tether is one of the stable coins pegged to a US dollar. Stable coins are gaining in popularity since one of the biggest criticism of cryptocurrencies is high volatility. By far the most popular (and controversial) stable coin is Tether. Tether Limited, a company behind Tether, claims that every issued Tether (which is essentially a token issued on the Bitcoin blockchain through the Omni Layer Protocol) is fully backed by one United States Dollar. This means that 1 Tether should always be worth an equivalent of $1. Given that there is currently a circulating supply of around 1.7 billion Tether, a fund controlling Tether would need to have a reserve of 1.7 billion US Dollars. So far there's no hard evidence supporting this claim. Tether is mostly used by traders to convert cryptocurrencies into "dollars" without paying fees for fiat deposits/withdrawals. 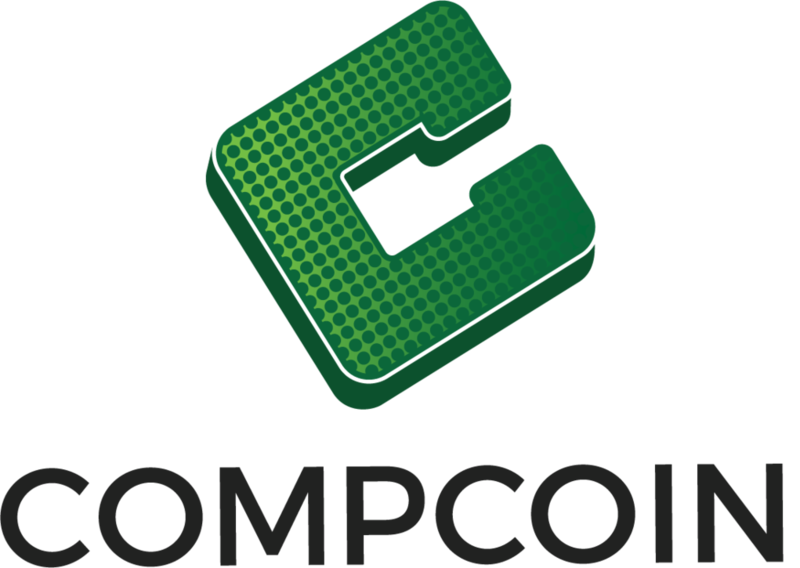 Compcoin held its ICO in July 2017. According to the description, it is a "secure transparent blockchain digital coin that is a software license for the financial technology." The coin is not listed on any exchange and has no trading volume and has a 0.00% "gains". The second stable coin on the list. It truly is a bear market when stable coins hold top positions as the biggest gainers. USDC is the second biggest stable coin on the market and probably the only one that could give Tether a run for its money. USDC was released in September 2018 and it quickly became popular because of large crypto companies behind it. Behind USDC are two of the largest cryptocurrency companies, Circle and Coinbase. USDC is also pegged to US dollar but what sets it apart from Tether is the transparency. USDC is backed by one of the biggest and most regulated cryptocurrency exchanges, Coinbase. And unlike Tether we believe there will be transparent and third-party audits providing evidence that every USDC truly is backed by $1. Yet another stable coin. What is it with stable coins being the biggest gainers in 2018? 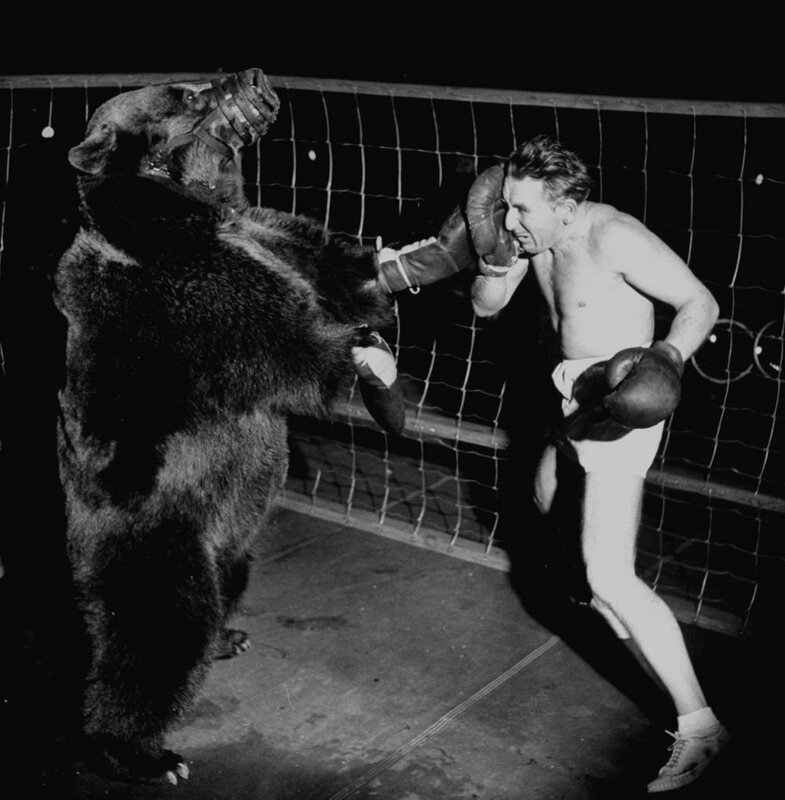 Oh right, the bear market. The DAI token is a product of the Maker DAO. "DAO" is short for a "Decentralized Autonomous Organization". DAOs live on the blockchain, which means that this organization is decentralized and it has no central authority. DAO is run by all the token holders or in this case MKR tokens via voting. Their main product is called the DAI token. It is a stable coin but unlike Tether and USDC it is not backed up by US Dollar. There are no dollars in the bank. Instead, it uses a mechanism called "collateralized debt position" or CDP. If you want to create a DAI token, you have to deposit Ethereum to the smart contract. 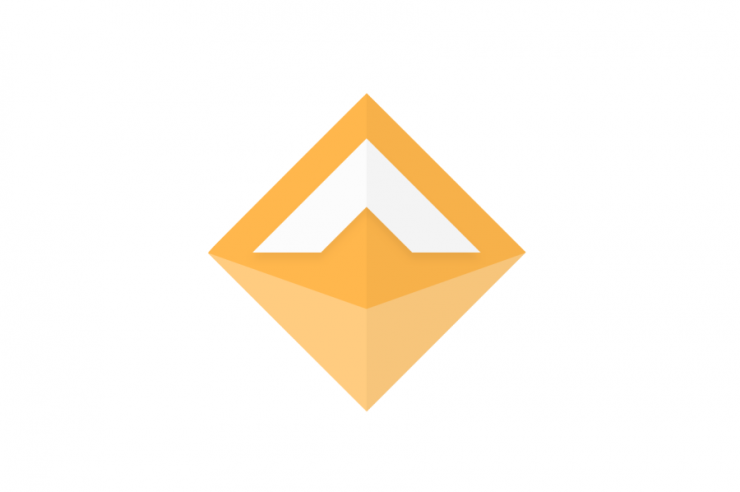 In return, you get the equivalent of DAI token. Your deposit is locked until you pay off the debt. The price of 1DAI is always $1. To ensure the price stability the Maker DAO uses a variety of mechanisms way too complicated for this short paragraph. They have a pretty simple video explaining DAI on their website. Metaverse is a fairly new project that wants to "create a financial system where your digital identity and digital assets become the foundation for financial transactions, with the assistance of a value intermediary." If you are confused, don't worry. We were too. To put it simply: Metaverse is a China-based platform for creating dApps, with some additional features. You could say that it is a Chinese Ethereum. But wait? Don't we already have a Chinese Ethereum and its called NEO? Well, we have another one. Another token associated with one of the largest cryptocurrency exchanges. Huobi followed the same path as Binance. Binance and Huobi share a lot of similarities. Both exchanges were founded in China and moved out when China banned cryptocurrencies. Recently Huobi created a "Communist Party committee" within its company, to make sure the company's operations follow the Party line (and the Party having access to the customer's data). Huobi is the third largest cryptocurrency exchange. Just like BNB (Binance token), the Huobi Token is also used for paying lower trading fees and voting on adding new tokens to the exchange. Pundi X is a project that aims to solve one of the crypto's biggest problems - a low adoption of cryptocurrencies. Currently, no one uses cryptocurrencies as a payment method. Most of them, if not all are more seen as an investment or a speculative asset. Pundi X is also trying to solve a lack of cryptocurrency usecases. Currently, cryptocurrencies and the technology behind them are too complicated for an average user. Just think about it. When an average person buys something, all they have to do is swipe the card and type in a pin. When buying with cryptocurrencies you have to know what public and private keys are, how to safely store cryptocurrencies etc. This is beyond the understanding of an average person. Their solution is a piece of hardware called a Pundi XPOS. It is basically a POS terminal similar to the one you would find at any store. They have recently started shipping the first terminals to merchants so they could easily accept payments in cryptocurrencies. Pundi X also offers a debit card called Pundi XPASS that would enable an average user to buy goods and services with cryptocurrencies. ODEM is one of the two biggest gainers in 2018, gaining over 300% since the start of the year. What exactly is ODEM? ODEM is a smart contract platform for higher education. ODEM wants to be a global platform where students and educators can create their own university and receive certificates for completing a course. University professors could make their own online courses in which students could enroll. The educators would be rated and paid in the ODEM tokens. There are quite a few websites offering online courses like Udemy, Open University, and Coursera. ODEM is just one of the many projects aiming to disrupt the higher education field. They are certainly doing something right as their token gained 300% since the beginning of 2018 - despite this massive bear market. We even checked their price a few days later, to see if it's just another pump and dump scheme, but it doesn't seem like it. Good for them! The number one spot on the best performing cryptocurrencies goes to Smartlands. Smartlands is a platform for issuing security tokens. Unlike utility tokens, security tokens are much more rare. Almost all of the issued tokens in the past were utility tokens which are tokens specifically used for a specific product. Security tokens, on the other hand, are more like digitalized shares. Many see security tokens as the next big thing in the cryptocurrency field. Smartlands enables companies to issue securities (security tokens) on the blockchain, backed by real estate assets, agriculture assets and assets in other sectors of the economy. The project also offers auditing and legal framework for issuing securities. Unlike many of the previous projects which are mostly based on the Ethereum network, Smartlands is built on the Stellar network. This list certainly is a good representation of the cryptocurrency market in 2018. It really is a bear market when 3 of the best performing tokens are stable coins, which by definition should not gain or lose value. There are certainly some good projects on the list and only time will tell if they will be successful in the future. In the meantime, we just have to hodl on tight and wait what the future brings us.